Years ago the 26er camp of mountain bikers thought that 29” wheels were just a trend and the bigger wheel size, the 29er would be short lived. Extolled by many and detracted by a few, the verdict is now clear: Mountain bikes with 29-inch wheels are here to stay. A 29er gives a feeling of enhanced stability and control, decreasing the “sketchiness” of the riding experience. This means fewer on-trail panic attacks and more confidence and comfort. As for the cons? Well the tradeoffs are minimal: a small weight increase for the larger wheel mass and slightly slower initial acceleration from a stop. That’s it! 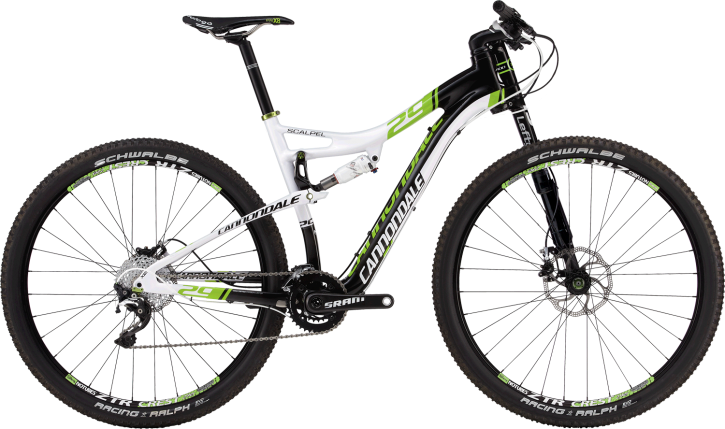 Can everyone ride a 29er? While there are many different sizes of 29er frames there are fewer sizing options for short riders (male or female). Why? The main issue is the stand over clearance. A 29er is often taller than a comparably sized 26-inch wheel mountain bike and may be too tall for smaller riders. Toe overlap with the larger wheel and an incorrect handlebar height are other potential concerns for shorter riders. Many 29ers are therefore available in medium, large and extra-large frames, with small frames and women’s specific frames just starting to catch on. Choosing a 29er is the same as selecting any bike: Know your riding intentions and how you want to use the bike. Not all 29ers ride comparably. As with any category of bikes, some models are lighter, faster and nimbler than others. Some 29ers are designed for racers, others for weekend enthusiasts and still others for occasional riders who want one bike to serve a multitude of purposes. The biggest difference is price and components, just like any other bike, road or mountain! The most common 29er are hardtails but full-suspension 29ers are becoming widely common as suspension and frame designs are fine tuned by bike makers.